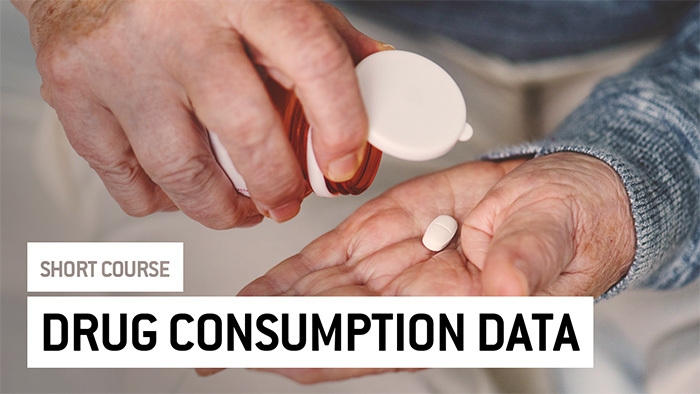 There are different sources of drug consumption data, but not all-available information is useful to make an inference on how target medicines are prescribed or consumed. This course intends to give you knowledge of the minimum important information needed for being able to conduct an unbiased analysis. At the end of the course, you will know the best sources of drug consumption data to make an inference on how medicines are actually used.